After the MOA signing and Media launching of Visit Davao Summer Festival held at Seda Hotel last Tuesday, April 10, chosen members from the Davao Digital Influencers, Inc (@TeamDDI) and Davao media where given an opportunity to have a day tour of the on-going developments of Lubi Plantation located at the Kopiat Island in Mabini, Compostela Valley (ComVal). During the media launch, LGU from different region of Davao and private partners working hand-and-hand for a great summer experience in Davao Region and ComVal is one new addition to the Visit Davao Summer Festival. Together with ComVal Tourism Officer Christine Dompor and VDSF Coordinator Tessa Piansay, we headed to Pindasan, Mabini, ComVal. A 2hr drive or a bus ride from Davao City and a 5-minute speedboat ride going to Lubi Plantation, Kopiat Island. There are many challenging things to explore and experience at #WhenInComVal, aside from the hot and live Mairut Hot Spring, glamping at Lake Leonard, chasing waterfall at Malumagpak Falls, mountain of fire in Amakan Crater there is a place for a great escapade found in Mabini, Compostela Valley, the site is a terrestrial and marine protected area established in 2000 to protect ecologically significant habitats in Davao Gulf. 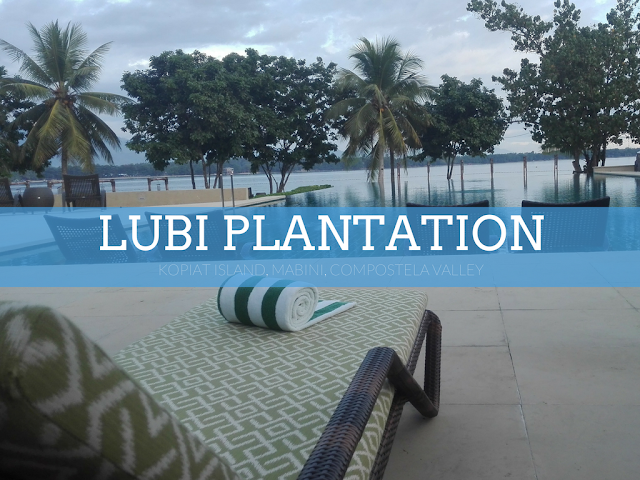 A multibillion-peso private resort -- LUBI PLANTATION -- is currently being developed on Kopiat Island. A portion of the island encircles a seven-hectare lagoon. 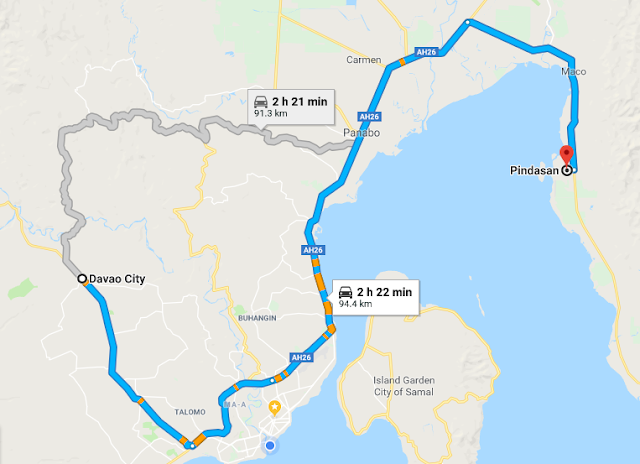 The MPLS is approximately a 2hr drive or bus ride from Davao City, 93.5 Kms away. For inquiry about Lubi Plantation, visit and message their website for a DAY TRIP. Do you have any contact numbers? Your reply is highly appreciated! Thanks! Just visit Visit Davao Fun Sale Facebook Page for Lubi Plantation contact number or visit Lubi Plantation site.